Around You. Experience a new personalized and streamlined way to buy and sell inside and outside the lanes -- when, where, and how you want. 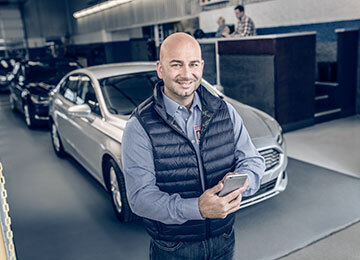 The power of the Manheim MarketplaceSM in the palm of your hand. 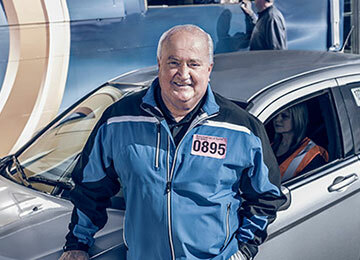 Buy with confidence using Manheim Assurance solutions. protected whenever you buy a vehicle. With the unprecedented volume of used vehicles hitting the marketplace, it’s more important than ever to maximize every spot on your lot. 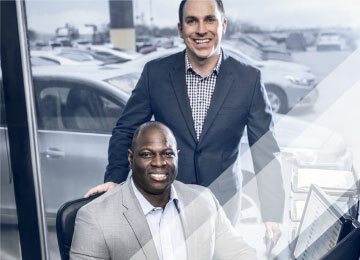 Our Inventory Solutions are the single source to help you drive velocity and capitalize on this huge opportunity. Connect to a complete portfolio of end-to-end remarketing solutions for every stage of the wholesale process – inventory management, buying and selling, inspections, reconditioning, financing, logistics and assurance. Access the largest source of wholesale inventory through a simplified omnichannel buying and selling experience. Mitigate risk and protect your purchases through condition reports, vehicle inspections, imaging and guarantees. Maximize vehicle profit with wholesale and retail reconditioning services. Increase your buying power with customized, easy-to-use solutions that offer competitive pricing and flexible terms. Tap into the industry's most reliable self-managed or full-service logistics solutions. Leverage data and insights to make smart portfolio decisions and easily merchandise and distribute inventory in the right places at the right time. We can help you build your success story. Contact Us Today. 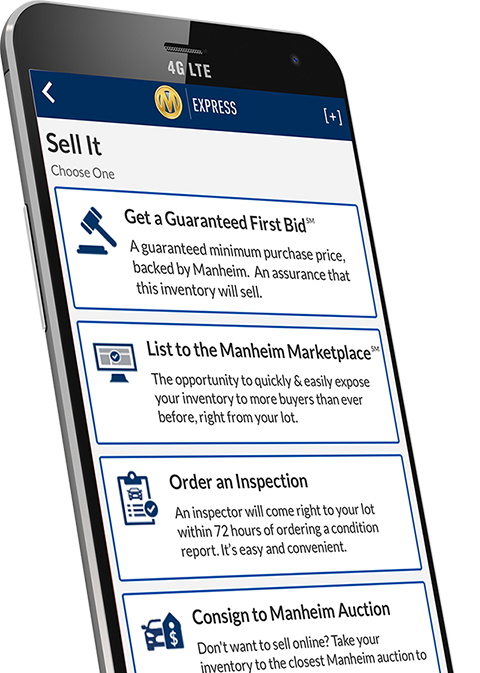 Manheim is making it faster and easier to do business, with enhancements that will help you before, during and after the sale. Lock in preferences now to save time later. Order services while you’re at the sale. Complete transactions straight from your mobile device. 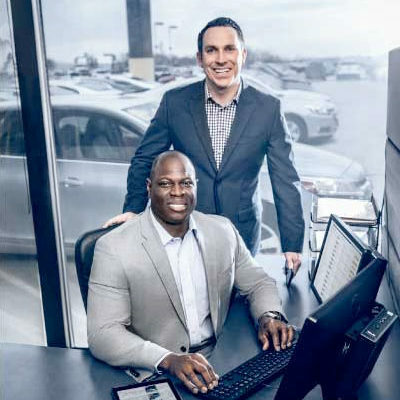 We always buy cars at mobile sales because we’re able to find what we want. Easy to navigate. Easy to buy. It’s just a good experience. 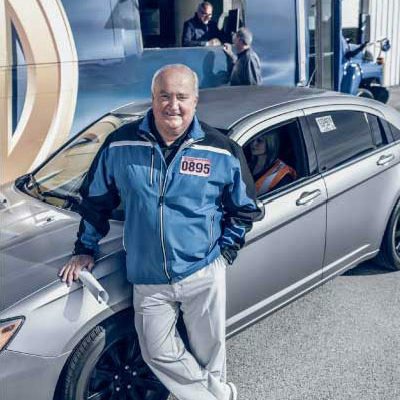 AIM’s outside-the-gate inspection helps increase my profits on both my wholesale and retail sides. We hit 55 sales a week on OVE. And we can do it from the office or at home.